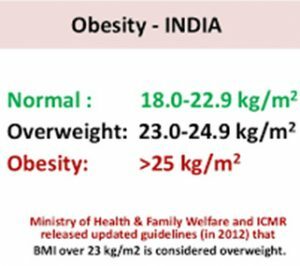 Rapid rise in obesity in India: Facts and reasons Facts and reasons behind the rapid rise of obesity. 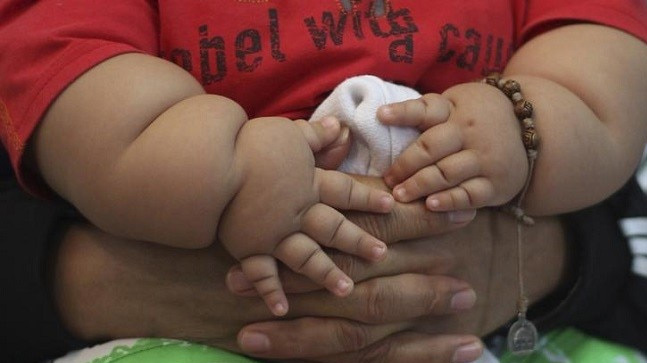 By 2025, India will have over 17 million obese children and stand second among 184 countries where the numbers of obese children are concerned, according to a study. 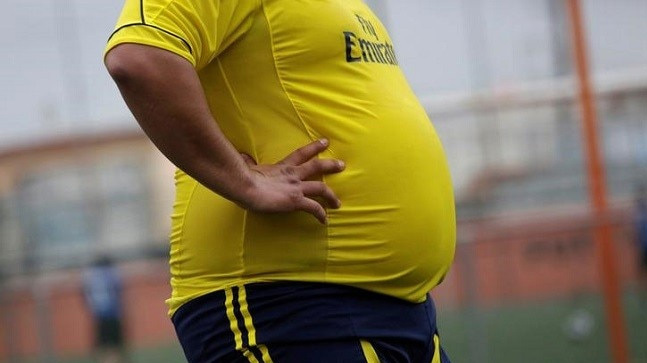 Of the four million deaths attributed to excess body weight in 2015, nearly 40 per cent occurred among people whose body mass index (BMI) fell below the threshold considered “obese”. 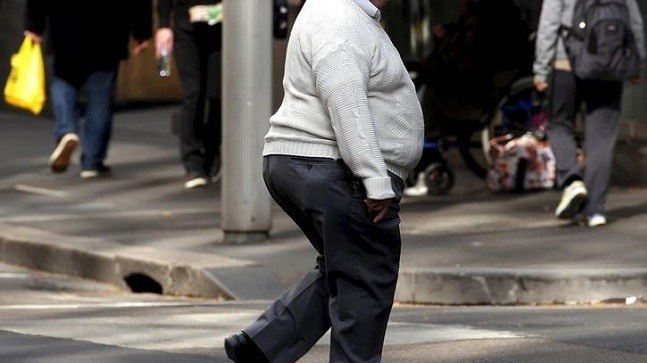 This is one of the major causes of obesity. 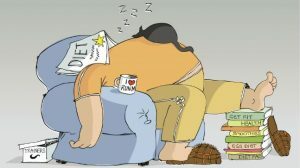 Obesity never develops overnight; it progresses from poor diet. And wrong eating habits from the childhood also make people obese. Globally, as people tend to eat out more often, the consumption of junk food is among key causes of obesity. During childhood, children fed junk food will find it hard to develop good eating habits.